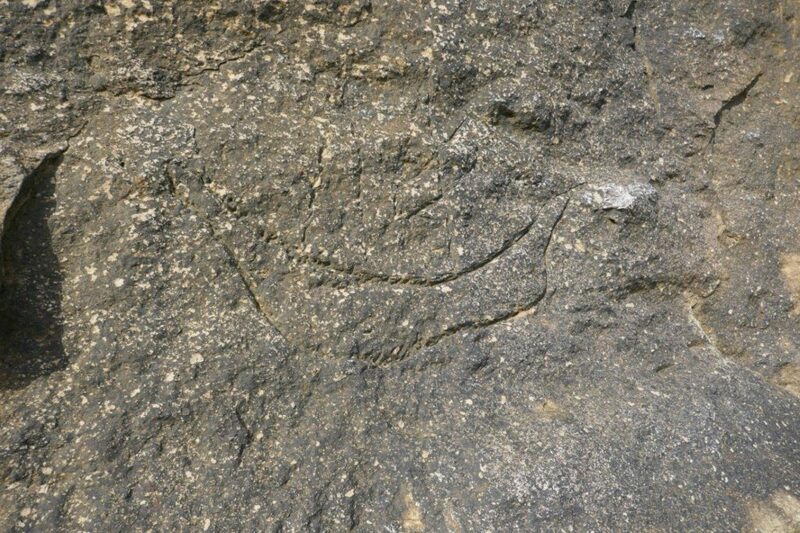 Aboriginal Petroglyph of ship predates Captain Cook’s arrival. 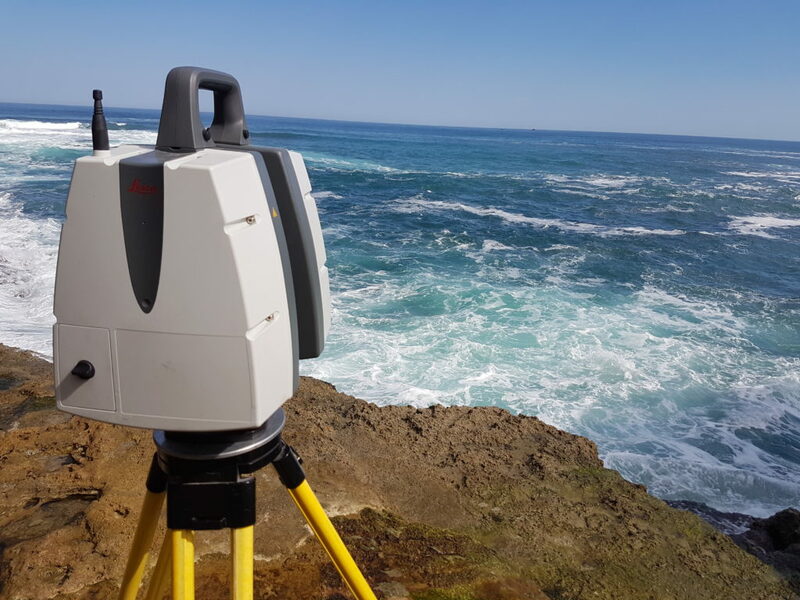 A combination of HD laser scanning was used as well as photogrammetry. The ship etching used to be in a cave near the 12 apostles. It is now open to the elements and will not last. For this reason we have captured the ship etching in high definition giving an exact replica as a 3d model. This model can be 3d printed.